Robust and varied in topic, Top Hops beer tasting classes include Beer and Cheese, Belgian Beers, Travel the World With Beer . . . the list goes on, with many classes focused on seasonal favorites. Classes are $60 (unless indicated otherwise) and are limited to 10 people, allowing for an ideal learning experience and an easy camaraderie. 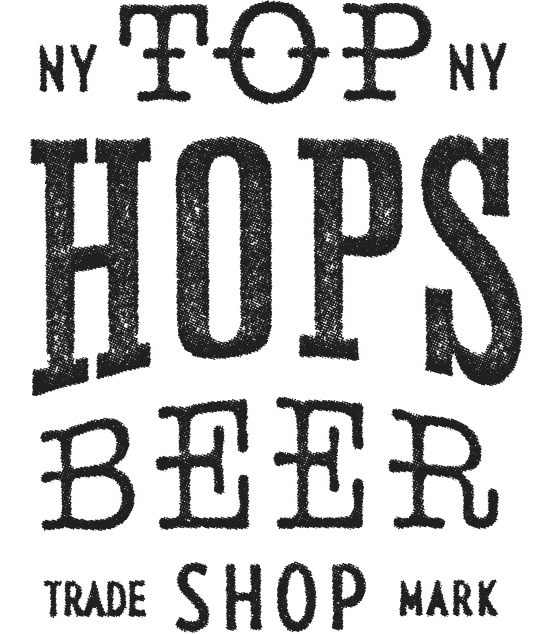 Current instructors include Advanced Cicerones®, Certified Cicerones® and a brewer from Five Boroughs Brewery. Also, check out our new class offering at Top Hops at Urbanspace at 570 Lex.